Ireland’s environment ministry has decided to increase the crop-based biofuel share in transport to 10% from the existing 8% and draw a 2030 plan aiming to provide long-term business certainty in the field. Irish Minister for Communications, Climate Action and Environment, Denis Naughten published a draft order, according to which the biofuel obligation rate to 10% (by volume) will be increased from 1 January 2019. The minister also proposed a long-term plan for the Biofuels Obligation Scheme, which was set up in 2010. The scheme sets out an obligation for suppliers of road transport fuels to include a certain percentage of environmentally sustainable biofuels across their general fuel mix. The “biofuel obligation rate” was initially set at 4% and has gradually increased to the current rate of 8% (by volume). “The Biofuels Obligation Scheme is a vital policy measure that increases the use of renewable energy and decreases emissions in the transport sector. Today I have published a Policy Statement setting out the increased level of obligation and future development of the scheme to 2030 and beyond,” the minister said in a statement. He added that the scheme currently contributes an estimated 450,000 tonnes in carbon emission reductions each year towards Ireland’s national targets. “The changes I have announced today will increase this contribution to over 600,000 tonnes annually,” he emphasised. The ministry’s proposals were warmly welcomed as “rational” by Irish farmers, because crop-based biofuels “have up to 70% less GHG (greenhouse gas) emissions than fossil fuels, reduce dependence on imports from outside the EU and provide a much-needed boost to EU arable farmers”. 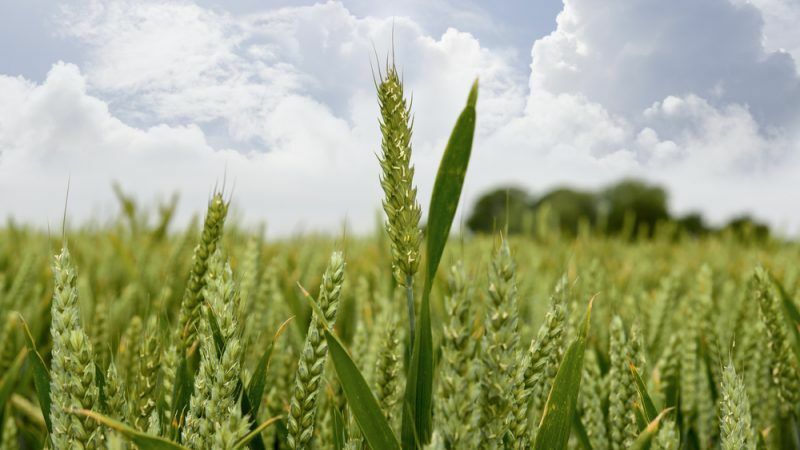 However, they warned that the government should now take action at EU level and prevent the European Commission from gradually phasing-out first-generation biofuels. “We are calling on Minister Naughten to follow through on his sensible decision on the national biofuel obligation by strongly opposing the European Commission’s proposals on reducing the biofuel mandate from 7% and also rejecting the botched EU Parliament compromise – because neither are compatible with obliging fuel suppliers to blend 10% biofuels in the fuel mix,” said Patrick Kent, president of the Irish cattle and sheep farmers’ association (ICSA). 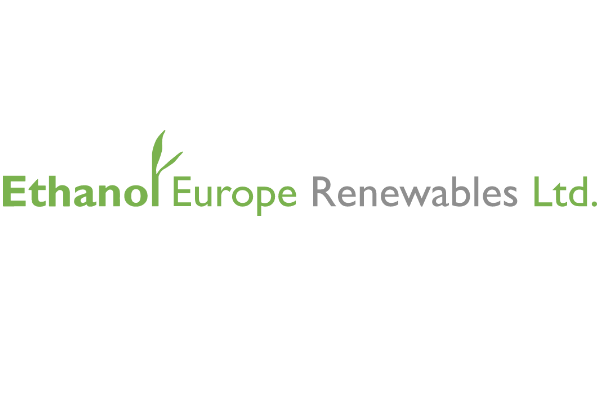 There is an ongoing trilogue about the future of crop-based biofuels in Europe but it’s not certain that EU member states will conclude the negotiations with the EU Parliament and the Commission during Bulgaria’s EU Presidency, which ends on 30 June. Sources close to the issue have told EURACTIV that Sofia wants to finish the case, but stakeholders point out that there is no need to rush in order to avoid a “quick but bad” deal, which would have a direct impact on farmers. EU farmers have reacted strongly to the Commission’s U-turn on biofuels and particularly to the constant change of policies. They call for a stable EU policy framework as a prerequisite to support investment. 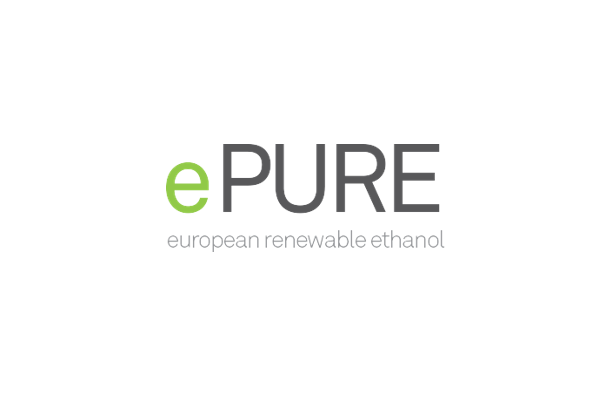 Under the revised Renewable Energy Directive (RED II), the EU executive has proposed to reduce the contribution of conventional biofuels in transport from a maximum of 7% in 2021 to 3.8% in 2030. The first RED set a target of 10% of renewable energy sources in the transport sector, including first-generation biofuels made from food crops. The executive has said that the first-generation biofuels cause indirect-land-use change (iluc) and deforestation and also raised the “food versus fuel” issue. Instead, the Commission wants to turn to the so-called advanced or second-generation biofuels. For its part, the European Parliament has proposed to cap crop-based biofuels at the member states’ 2017 consumption levels and no more than 7% of all transport fuels until 2030. However, biofuel producers accuse the Commission of groundless scientific evidence when it comes to conventional biofuels, warning about detrimental implications for EU farmers. Kent also raised the issue of protein feeds as co-products of biofuel production and stressed that the Commission’s plans for an EU protein strategy are not in line with its intention to phase-out first-generation biofuels. In February, the executive presented the idea of an EU protein strategy to decrease the growing dependence on imports. The EU demand amounts to around 45 million tonnes of crude protein per year, of which one third is met by soya. Soya is the particular challenge when trying to address the EU protein deficit, as the EU self-sufficiency in soya is only 5%. 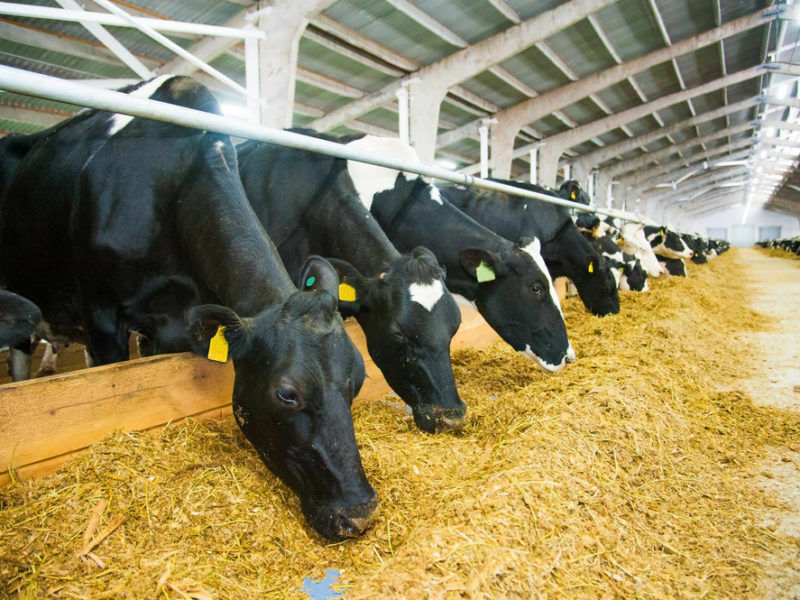 “Over-dependence on imported GM soya is a major weakness in EU livestock systems and it is a particular threat to the Irish dairy sector,” Kent warned. Similar concerns were also voiced by Croatian MEP Marijana Petir (European People’s Party), who said this should be a powerful argument against phasing out first-generation biofuels. Not only would this leave farmers more dependent on imports but “in contrast to the feed produced by the EU biofuel industry those imports will be based on genetically modified (GMO) material,” she told EURACTIV.com. Biofuels in the EU are deeply intertwined with global food and feed markets. As the EU discusses its future biofuels policy, their contribution to the bloc’s animal feed supply and impact on food prices have emerged as major battlegrounds between supporters and critics.